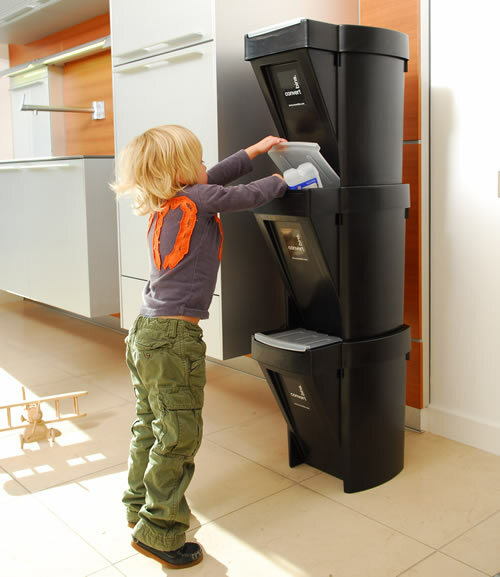 Our (almost) famous stacking recycle bins are made from 90% recycled plastic and each bin has a 37 litre capacity...that's enough for 15 bottles of wine or two weeks worth of newspapers or up to 50 aluminium tins and cans. 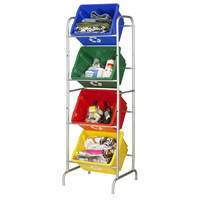 We think three recycling bins provide just the right amount of storage for all the recyclables generated by the average family of four and that's why we're offering this great multi buy deal. 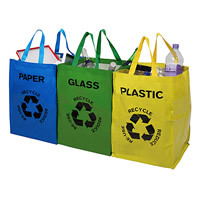 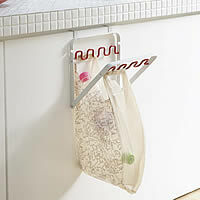 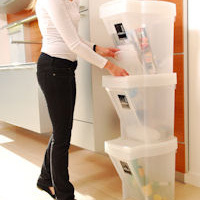 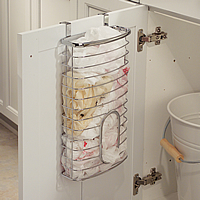 With a built-in handle and unique 'scoop' design allowing access to each recycling bin when stacked, each bin can be used with or without liner bags. 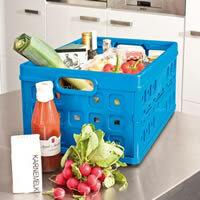 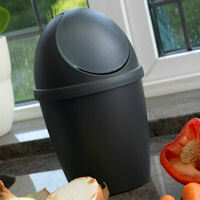 This recycle bin has been chosen for its great mix of green credentials, functionality and looks...we love 'em!